The Atlanta Braves finally got in on the free agent act this week by signing backup shortstop Jack Wilson to a one-year contract worth $1 million. It was beginning to appear as if the Braves were going to stand idly by and watch three of the other four teams in the National League East get better. The newly renamed Miami Marlins signed shortstop Jose Reyes, staring pitcher Mark Buerhle, and closer Heath Bell. The Philadelphia Phillies signed closer Jonathan Papelbon. The Washington Nationals traded for starting pitcher Gio Gonzalez; they also will have starter Steven Strasburg for the entire season. 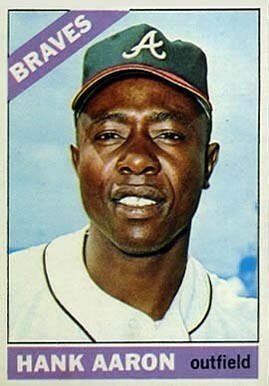 While the Braves’ deal with Wilson hardly compares to any of the improvements made by the Marlins, Phils, and Nats, there was a time when the Braves spent with the best of them. The Braves signed the very first beneficiary of today’s free agent system. There are those who would say that Jim “Catfish” Hunter was the first, but an arbitrator voided his contract with the Oakland Athletics after the 1974 season because owner Charlie Finley violated the terms of Hunter’s contract. 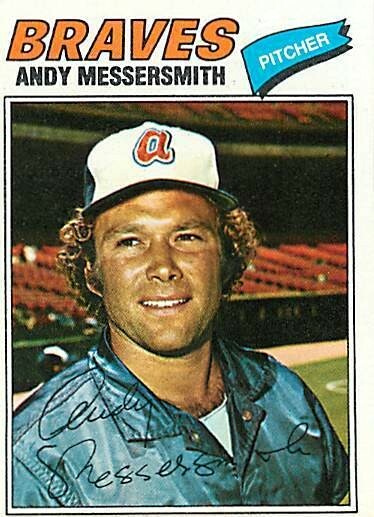 In March of 1976 Andy Messersmith of the Los Angeles Dodgers and Dave McNally of the Baltimore Orioles were the first two players granted free agency as a result of challenging the reserve clause. McNally retired and the Braves signed Messersmith to a three-year deal worth $1 million. Messersmith never lived up to the hype that went along with his big contract. He went 11-11 with a 3.04 earned run average in 1976 and suffered through an injury-plagued 1977 season, going 5-4 with a 4.40 ERA in just 16 games. The Braves sold Messersmith to the New York Yankees after two seasons. The Braves finished in last place both seasons Messersmith was with them. The free agency floodgate opened after the 1976 season and the Braves jumped right back into water by signing outfielder Gary Matthews to a five-year contract worth $1.2 million. The Braves finished in last place the first three years Matthews was with them and they finished in fourth place in 1980. They traded Matthews before the final year of his contract. In November 1980 the Braves signed outfielder Claudell Washington to a six-year contract worth $4.25 million. They finished in fourth place in 1981, but won the NL West in 1982.Washington had a big year; he hit .266 with 16 home runs, 80 runs batted in, and 30 stolen bases. 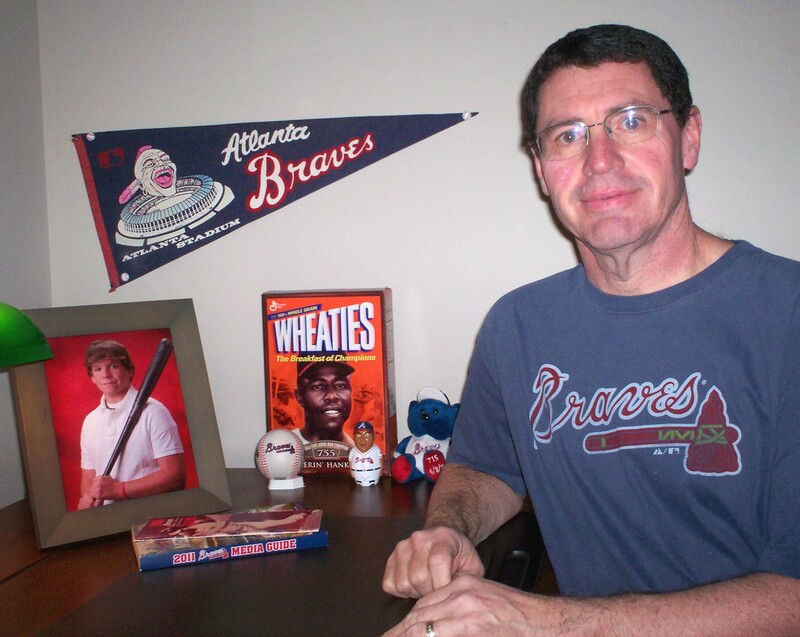 The Braves dropped to second place in 1983 and 1984 and fell to fifth place in 1985. The Braves traded Washington to the Yankees midway through the 1986 season. The Braves signed several other big-name free agents that did not pan out. In 1980 they gave Al “The Mad Hungarian” Hrabosky $2.2 million for three seasons and he went 7-4 with seven saves and a 3.51 ERA from 1980-1982. In 1985 the Braves gave Bruce Sutter a six-year deal worth $10 million. For that investment, the Braves got a 10-11 record, a 4.55 ERA, and 40 saves in three seasons. Sutter missed the 1987 season and was out of baseball after 1988. The biggest free agent bust in Braves history has to be Nick Esasky. In 1990, he signed a three-year deal worth $5.5 million. He played in nine games, going 6-35 (.171) with no home runs or RBIs; he also made five errors. He was diagnosed with vertigo and never played another game. While Jack Wilson will not be the missing link the Braves need to return to the postseason, he also will not be the worst free agent signing they have ever made.